Applied Materials:Limestone, granite, basalt, andesite, iron ore, quartz, diabase, iron ore, gold ore, copper ore,etc. 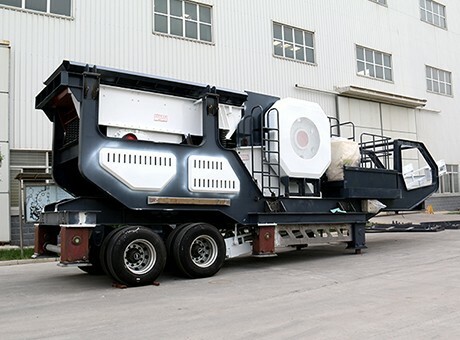 Mobile jaw crusher is the mobile crushing and screening equipment which can realize multistage crushing and mobile screening of large materials according to their different specifications. It can complete crushing and screening operations for one time in mining, building materials, highway, railway, water conservancy and other industries, which can produce the particle size and yield required by customers. Mobile jaw crusher also can be called portable jaw crusher, mobile jaw crushing plant and mobile jaw crusher plant. 2. Highway, railway, hydropower station and other large engineering projects. 3. Crushing, screening and other operations in road, bridge, city construction, building, metallurgy, energy and other departments. 4. It is widely used in mining, coal, construction waste recycling, earthwork, city infrastructure, road and construction sites. 5. 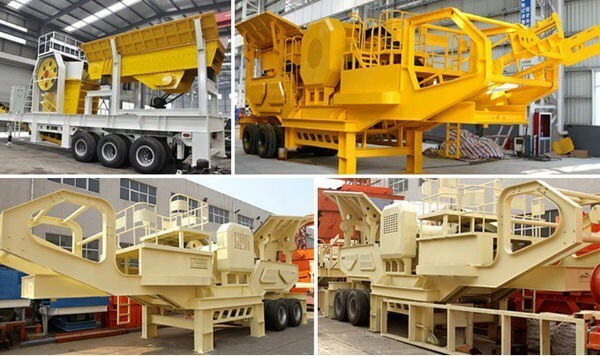 It can process the surface soil and other materials; separate viscous coagulation aggregate; construction and demolition industry; crushing operations after sieving; quarrying industry. 6. 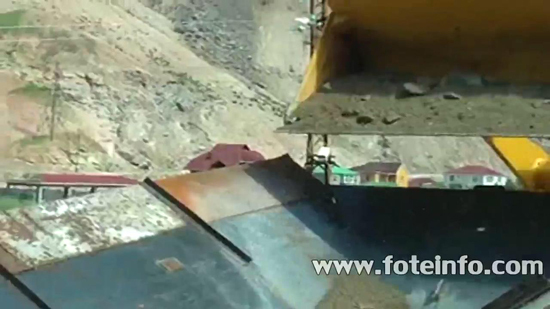 Artificial sand making of cobble, rock (limestone, granite, diabase, basalt, andesite), ore tailings, stone scurf, etc. 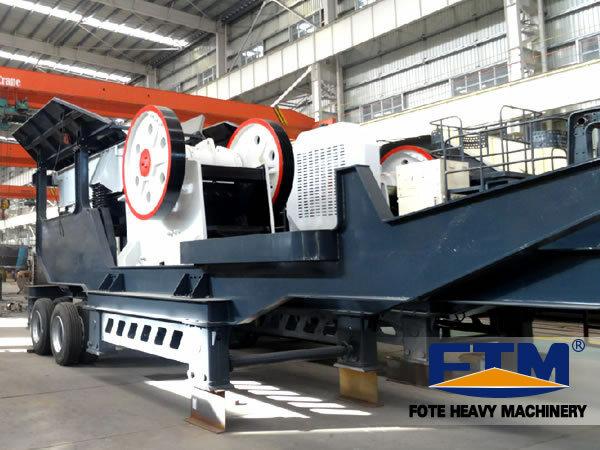 (1) Mobile jaw crushing plant has short operation line, so different crushing equipment can be installed on the independent mobile chassis with short wheelbase and small turning radius, which has flexible driving in ordinary highway and operation areas. (2) Reduce the transportation cost of materials. It can process the materials on site, and there is no need to remove the material from the scene for processing, which greatly reduces the transportation cost of material. (3) Flexible configuration and strong adaptability. It can form the "screening after crushing "or "crushing after screening "crushing processes according to the different crushing requirements. 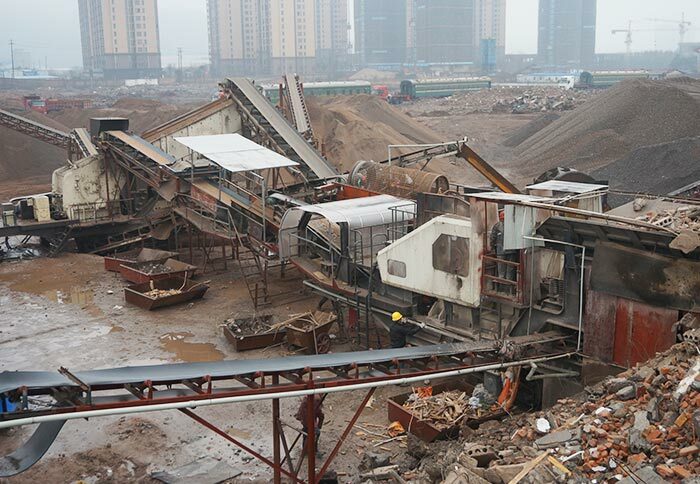 According to the actual demand, it can combine coarse and fine crushing and screening systems, or the rough, medium and fine crushing and screening systems. It can also operate independently, which has great flexibility.